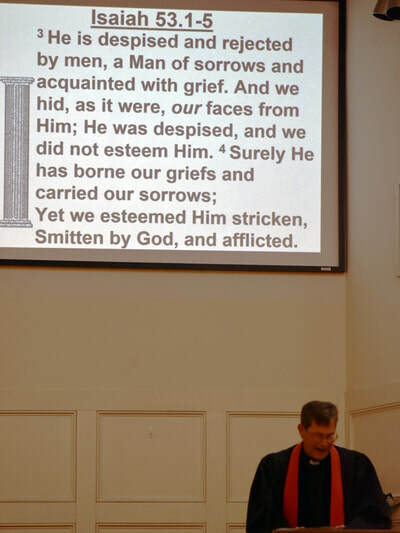 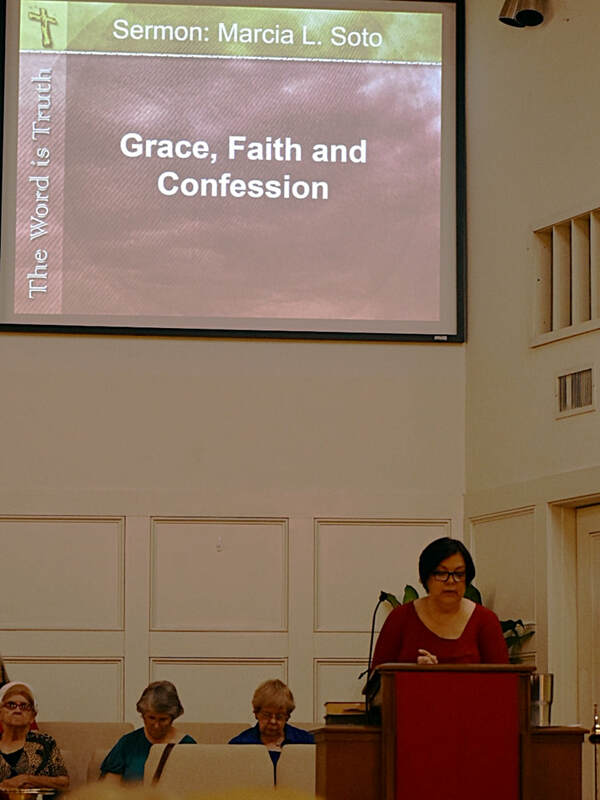 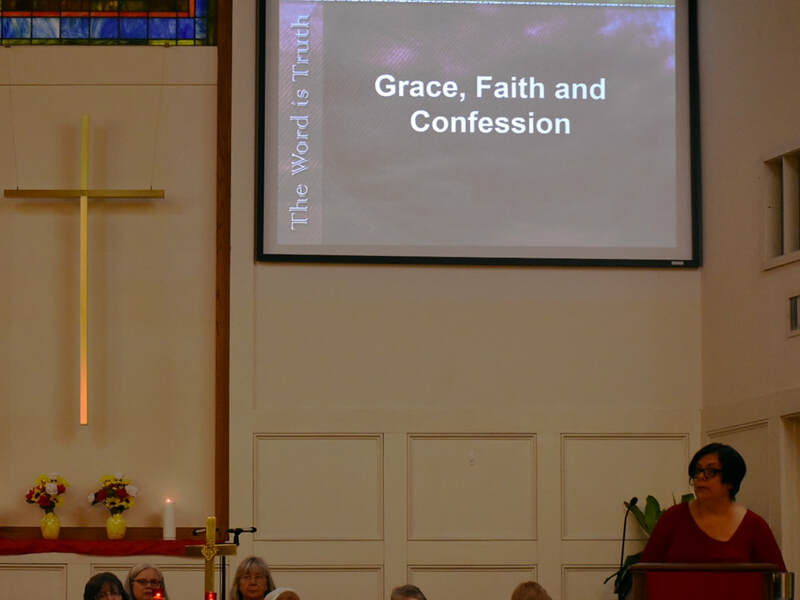 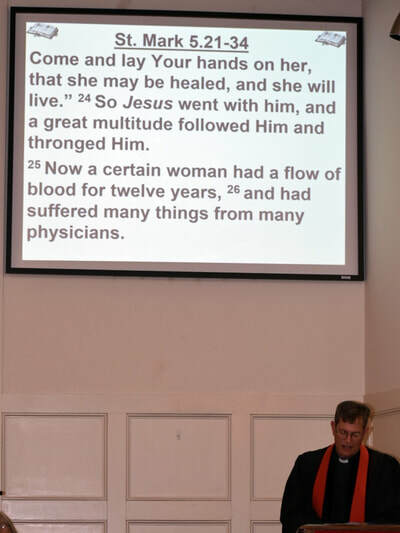 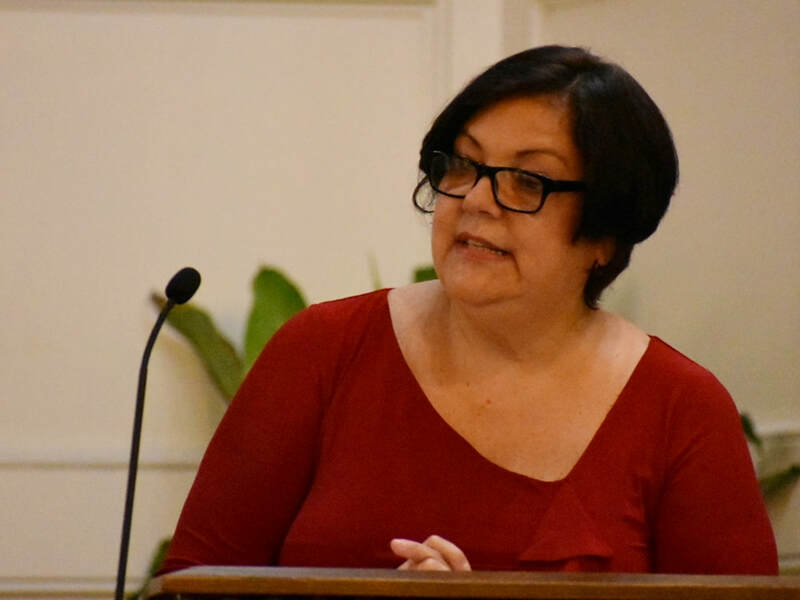 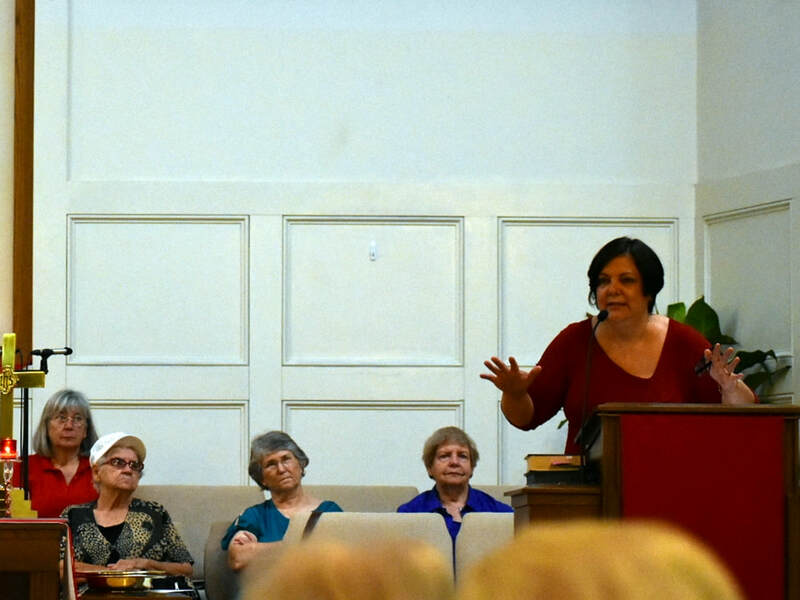 Marcia Soto preached this Sunday's sermon as part of her process to become a United Methodist Local Pastor. 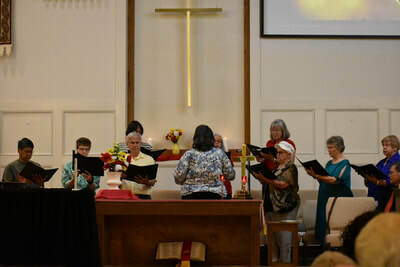 Additionally, we were blessed to have a youth group from University City United Methodist Church in Charlotte, NC. 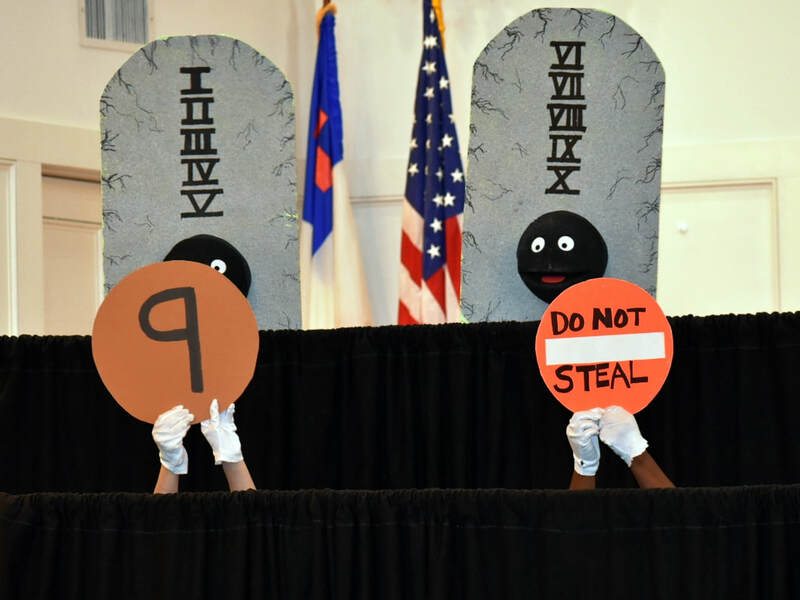 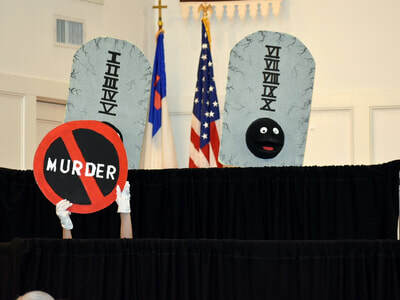 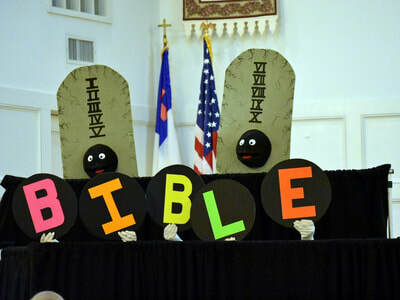 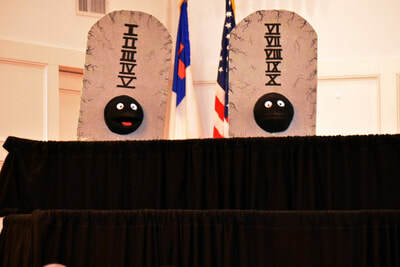 present a puppet show on the Ten Commandments.